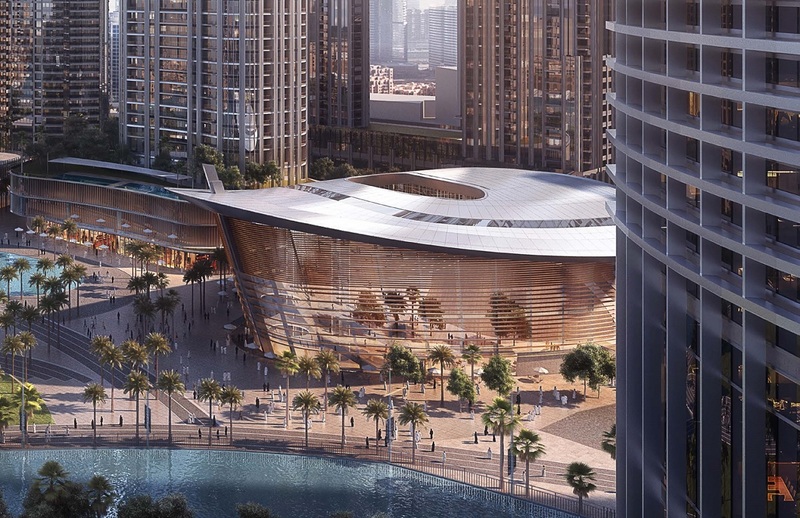 Emaar Development PJSC, the build-to-sell property development business of Emaar Properties, reported a 73 per cent increase in the second quarter net profit to Dh997 million, compared to Dh575 million during the same period last year. Revenue for the quarter soared 145 per cent year on year to Dh3.72 billion compared to 1.52 billion a year ago. Emaar’s residential destinations are city hubs of the future with their exceptional location, build quality, spectacular views and the lifestyle amenities we offer in our integrated developments. Developing premium real estate assets is our core strategy for Dubai and the resurging investor enthusiasm to our property launches underlines their trust in our focus on quality and design,” Mohammad Alabbar, chairman of Emaar Development and Emaar Properties, said in a statement. For the first half, the company reported a 68 per cent increase in net profit to Dh1.82 billion compared to Dh1.08 billion during the same period last year. Revenue for the first six months soared 119 per cent to Dh6.99 billion, underpinned by the progress in construction and timely project delivery. The company reported total sales of Dh6.23 billion. 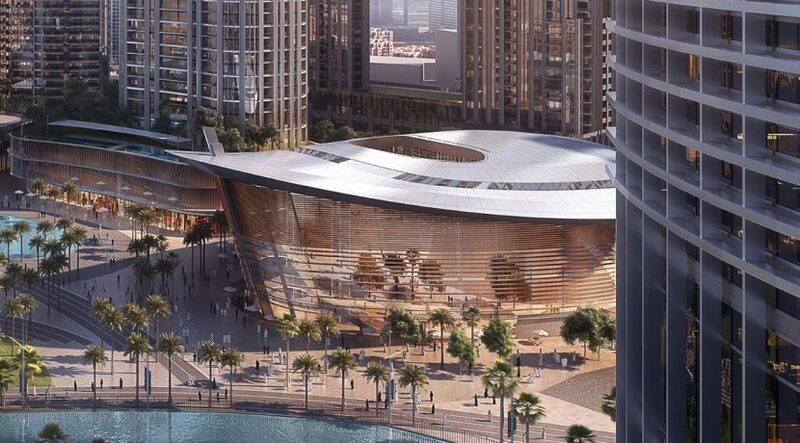 Emaar now has a total sales backlog of over Dh38.50 billion, majority of which will be recognised as revenue over the next three to four years.